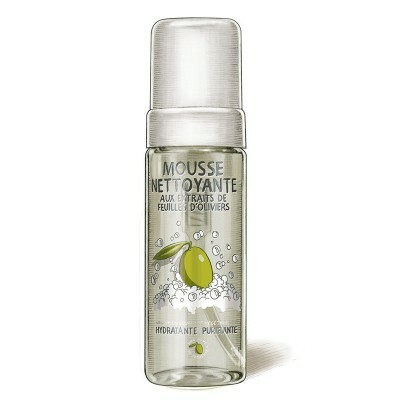 This miracle product deep cleanses and purifies facial, neckline and cleavage skin to perfection. An olive leaf extract detoxifying skincare with flower extract regenerating properties. Use morning and evening on wet skin, lather well and rinse thoroughly.